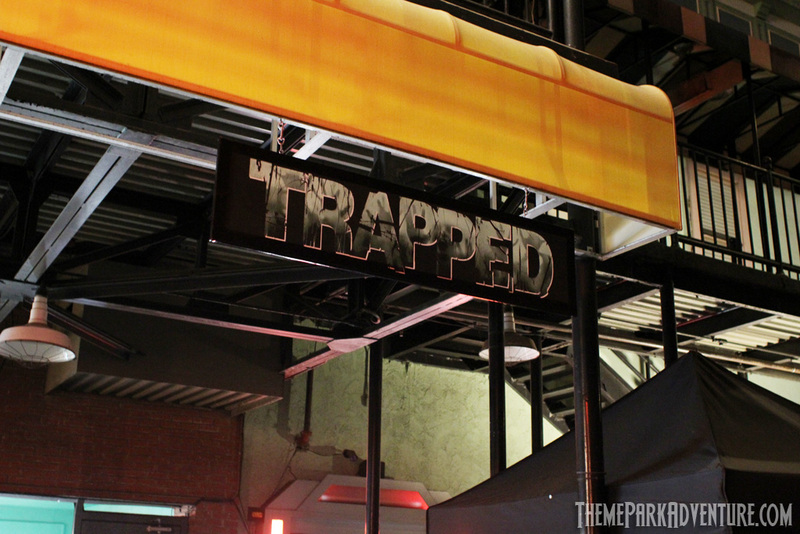 Being a fan and veteran monster of Knott’s Scary Farm’s Halloween Haunt, I was very curious to visit and experience Kings Island’s version of Halloween Haunt. 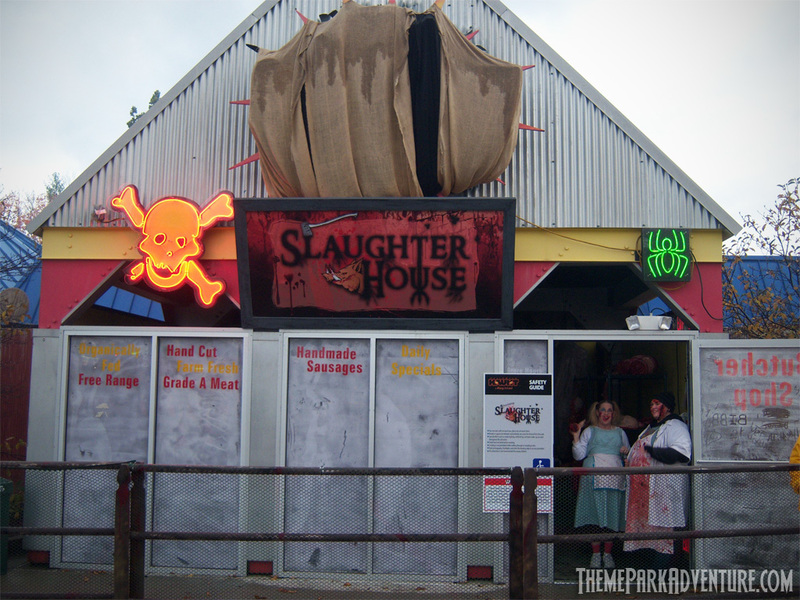 Upon first arrival, I noticed some similarities to both events: maze names (Club Blood, Slaughterhouse, Cornstalkers) and their current logo is the one Knott’s used for Haunt in 2003. With Cedar Fair owning both parks, these similarities seemed normal for sharing with multiple parks, but they are by no means equal. 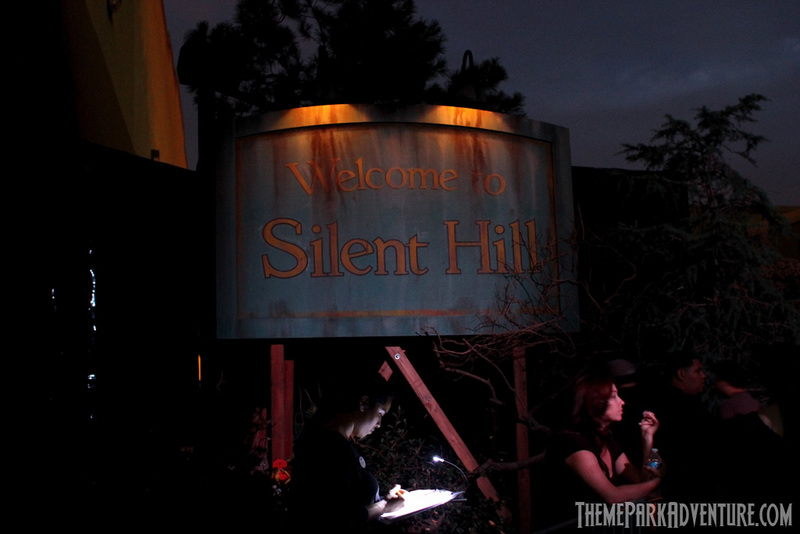 When we attended the sneak preview of Welcome to Silent Hill, we knew it’d be an amazing new addition to Halloween Horror Nights Hollywood. With a big fan base, successful films, and unique theme – we knew the fans would absolutely love it. Fairytale Town gives thanks to the Sacramento community by offering two Free Admission Days during the holiday season. WINTER HAVEN, FL (October 10, 2012) – Pirates, witches, dracula and even Mr. Potato Head made appearances at LEGOLAND® Florida this weekend during its first kid-friendly Halloween celebration of Brick-or-Treat presented by Wells Fargo. This month-long spooky, kooky event takes place on Saturdays in October from 10am-9pm and Sundays in October from 10am to 5pm.